Alice Springs or "The Alice" epitomizes the essence of inland Australia. Select the places you wish to explore with Alice Springs Campervan Rental. This is the perfect place for a genuine Aussie experience and is also an idyllic base to explore the impressive Outback. 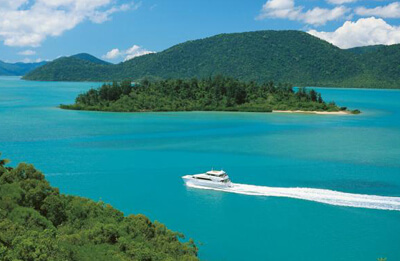 Motorhome Holiday Parks and campgrounds go round the edge of the town and are excellent options for travellers on their Australia Motorhome Hire holiday. MacDonnell Range Holiday Park for instance offers a pancake breakfast free of cost every Sunday morning! In September, The Alice Desert Festival is a glorious celebration of the region and its flourishing cultural landscape. Heritage Week in the month of April showcases the town's pioneering past. Witness an incredible mix of revelry and fashion in the XXXX Gold Alice Springs Cup Carnival. For an amazing culinary experience try the plentiful eateries at Todd Mall. Sporties serve surprisingly delicious food in a pub ambience. Visit The Overlanders Steakhouse to sample the succulent steak in the form of crocodile, camel, beef, emu or kangaroo. Beer is the drink of choice for a majority of travellers in the Alice. Make sure your Rent a Campervan Australia trip includes these beautiful mystical landmarks. Get close to emus, kangaroos, birds of prey, aviaries when you visit The Alice Springs Desert Park. The principally open-air exhibits re-create the natural environment of the animals in habitats comprising inland river, woodland and sand country. 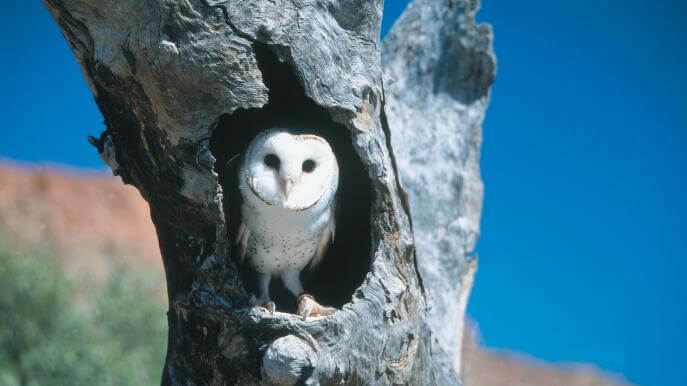 Glimpse rare and elusive animals inside the park such as the bilby when you stopover at the colossal nocturnal house. For awe-inspiring views of sunrise and sunset trek or drive your vehicle to the top of Anzac Hill famed as Untyeyetweleye in Arrernte. Spectacular views are in store for travellers over the town down to Heavitree Gap and the Ranges. Constructed along the Overland Telegraph Line, the erstwhile Telegraph Station later served as a welfare abode for Aboriginal children of varied ancestry. The structure has been realistically restored and is positioned in an extensive expanse of shaded parkland and offers free BBQs and picturesque walking trails. Plan your next trip with Acacia Motorhome Hire Alice Springs. 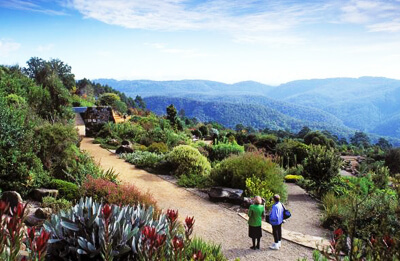 In the cultural hub of Alice, the must-see Araluen Theatre hosts an assorted array of performances ranging from dance troupes to comedians. The arts museum has a huge collection of paintings from Central Australia. The precinct is also the abode of the Connellan Aviation Museum, The Strehlow Research Centre for Aboriginal Culture along with the famed Museum of Central Australia. Meandering trails pave the way for the lovely arid zone of Olive Pink Botanic Garden founded by the renowned anthropologist Olive Pink. 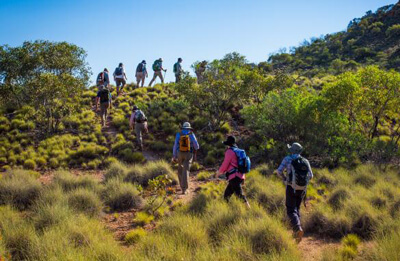 It is the spectacular abode of countless central Australian plant species, bush foods, medicinal plants such as quandong and resident lemon grass. 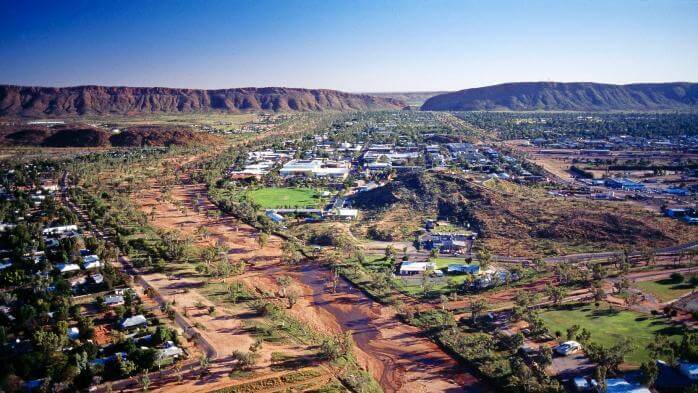 Alice Springs enjoys a legendary status as it is sited in the heart of Australia. See the spectacular attractions such as Kings Canyon, Simpson Desert and Devils Marbles, the Red Centre Way, Explorers Highway and Larapinta Trail for a one-off experience. Select Campervan Rental Alice Springs and kick off an adventure-packed holiday. This cosmopolitan town is a thriving destination in its own right with a lively arts scene and lots of exciting things to see and do.